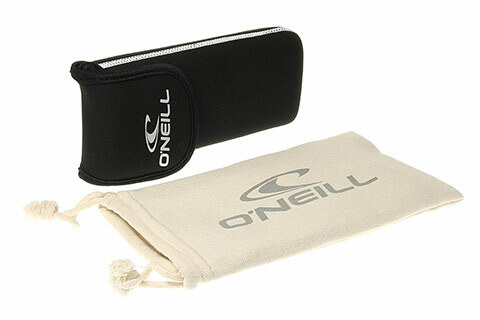 Order in next 8hrs 12mins for next working day delivery. 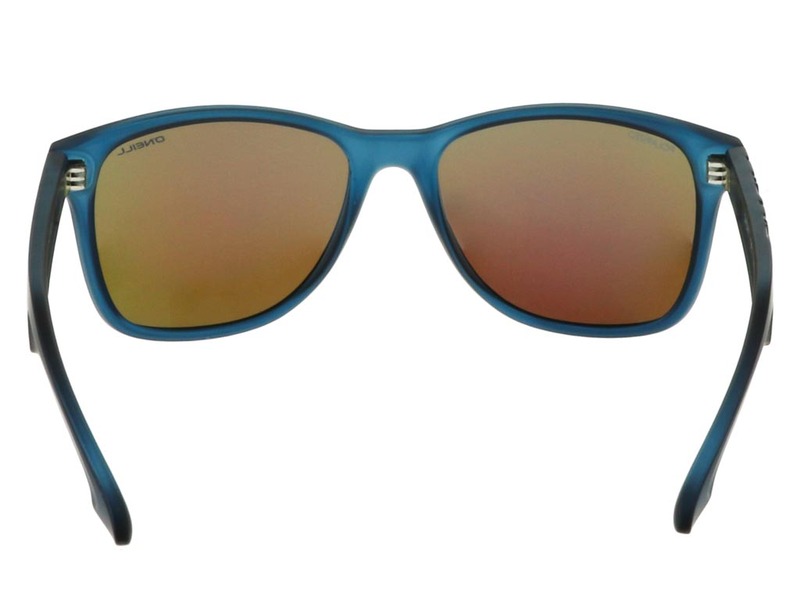 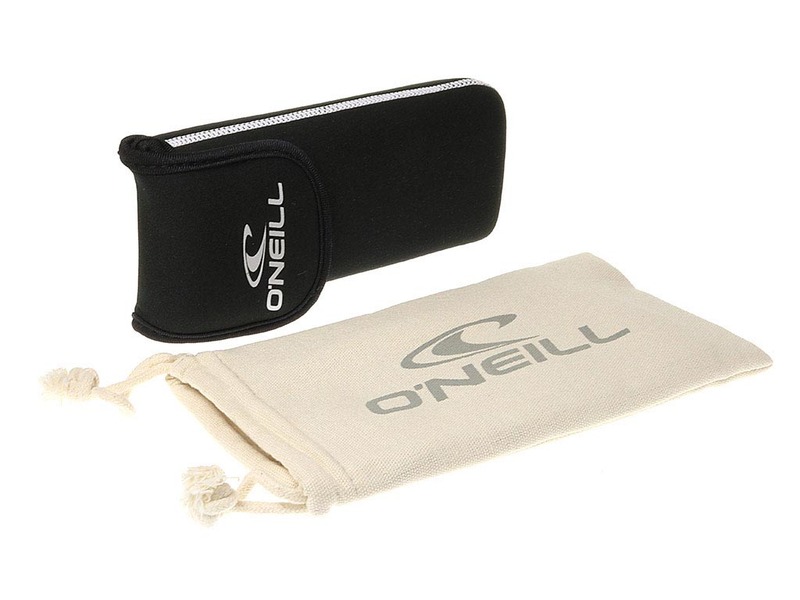 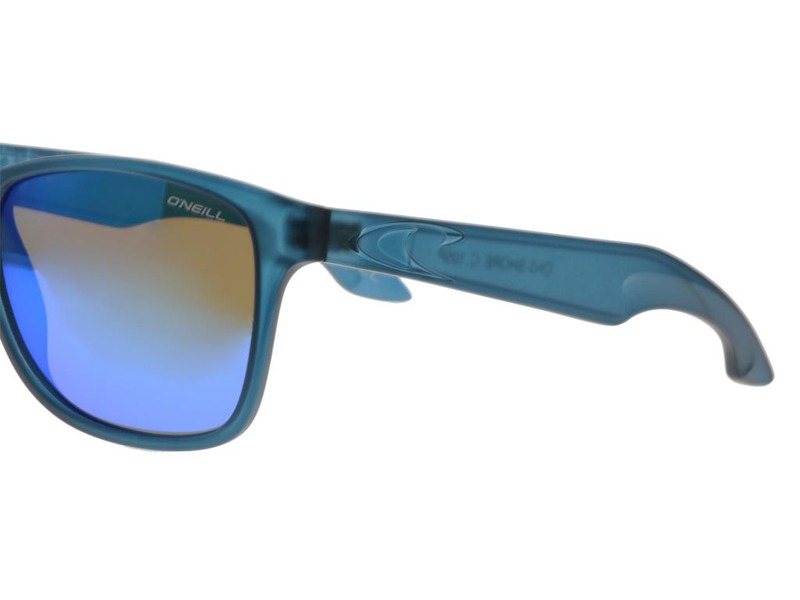 A surf style is embraced by these O’Neill ONS-SHORE sunglasses. 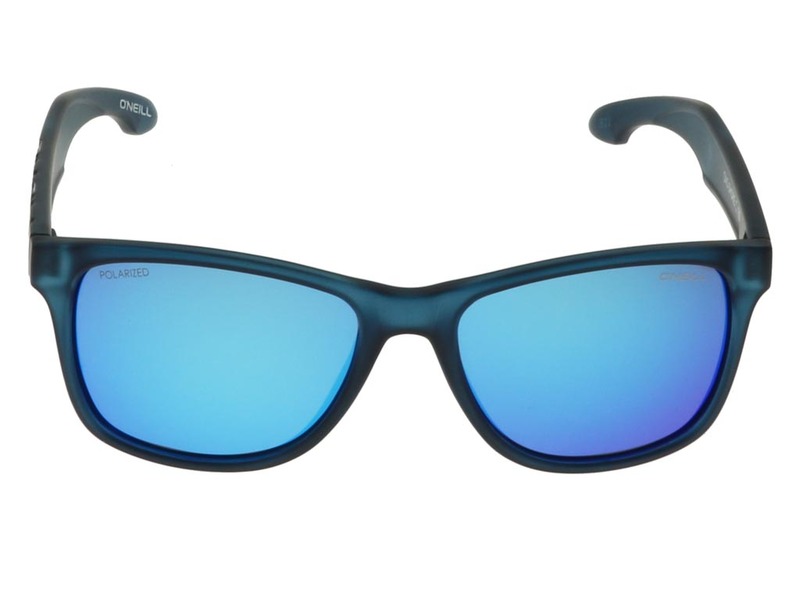 Designed for men and women, these wayfarer sunglasses have been crafted from cool blue acetate that showcases an ocean theme. 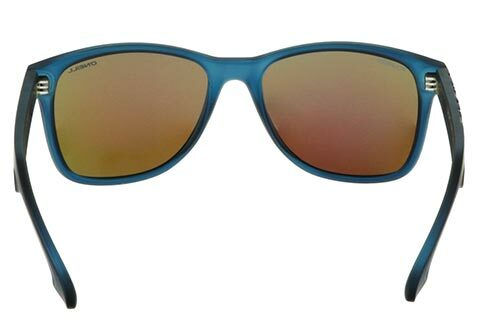 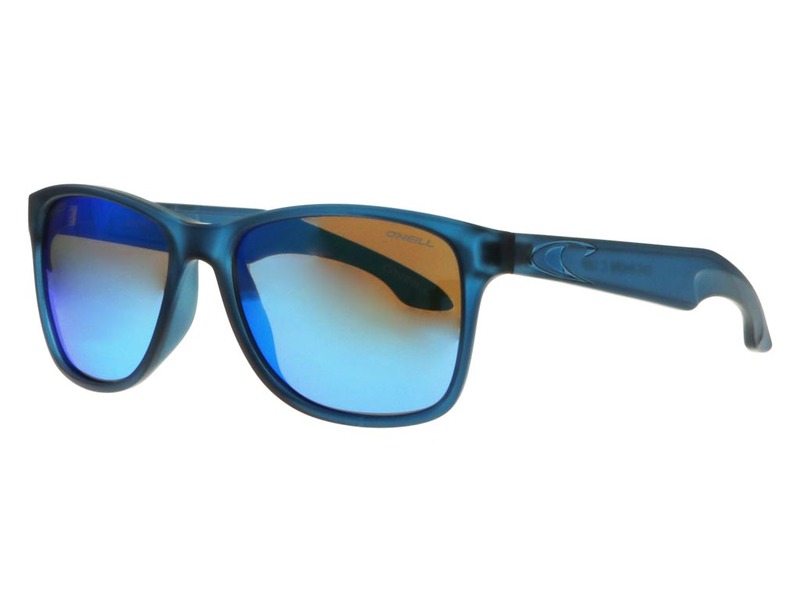 The frame is made from shatterproof PC, which makes for a durable, lightweight and reliable pair of shades. 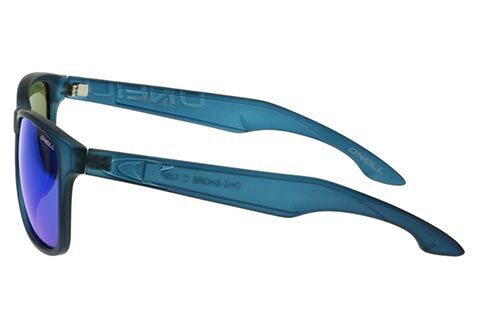 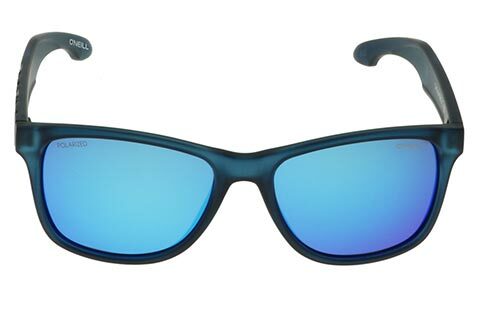 Blue lenses blend in effectively, completing the model and providing 100% UV protection for the wearers. 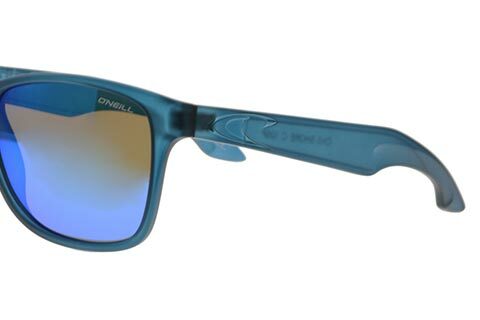 The brand’s famous wave logo can be seen engraved on the temples of these O’Neill sunglasses, ensuring authenticity and celebrating the surfer lifestyle. 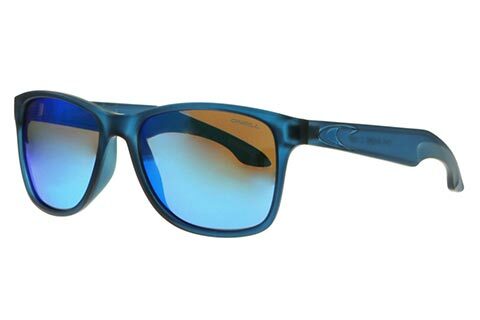 Shop at FeelGoodContacts.ie for the guaranteed cheapest price in Ireland.